We offer a fully stocked golf shop on each course to give you an excellent selection of golf clubs and related merchandise that complements your game. We work with Callaway • Cleveland • Ping • Taylor Made • Titleist to help you get the right club for your game. 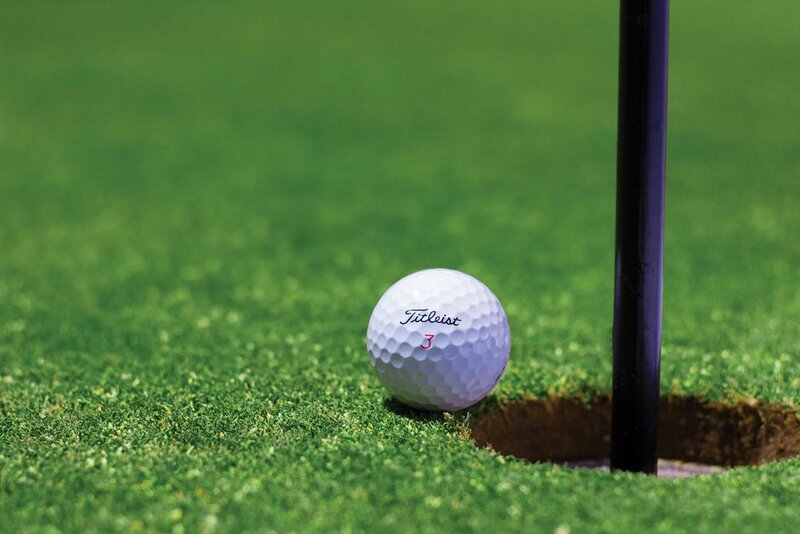 In addition, our friendly, knowledgeable staff will help you schedule tee times, rent golf carts, and register you and your guests before each round of golf. Darryl Sorbo offers lessons that will help your short game, identify a grip that can get those drives in the fairway or offer tips and tricks to improve your putting and chipping skills – whatever your game needs, he will help. For more information or to schedule your lesson contact the pro shop at 715-325-2968. Darryl Sorbo has been the Head Golf Professional at Lake Arrowhead since 1997 and has a total of 28 years of experience in the golf industry. His teaching philosophy is to develop players' golf fundamentals in order to enable everyone to enjoy the game to the best of their ability.